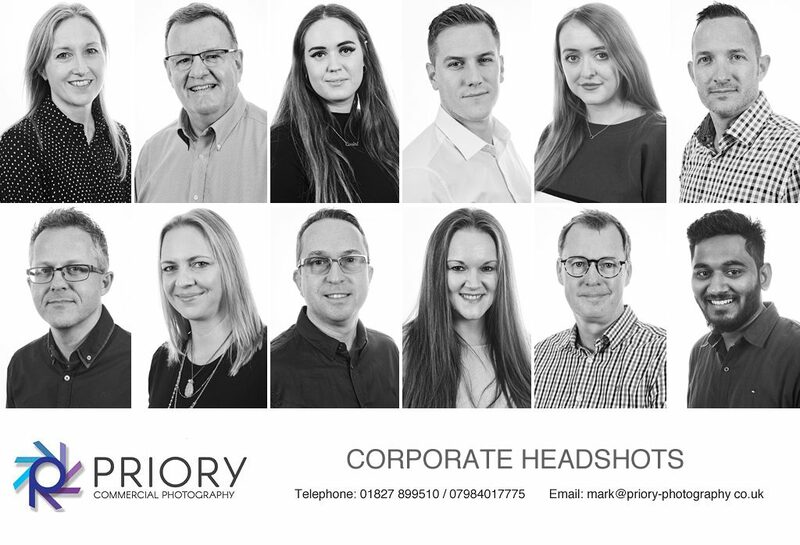 We have recently been photographing new staff headshots for Tamworth based FLYdocs. The aircraft documentation company where holding a meeting that all managers and directors would be present at. This gave us the perfect opportunity to take along our portable studio to their office and photograph every one at the same time. In total we photographed 25 people in a morning session.